SYDNEY, NOVEMBER 20, 2018 – The world’s first dedicated not-for-profit apparel brand for motorcyclists, Full Tank Moto is a registered Australian charity chartered with raising awareness of and funds to support men’s health around the world. Motorcyclists are a philanthropic bunch, donating tens of millions of dollars annually to worthy causes, Full Tank founder Scott Wilson says. “Why then when it comes to apparel, do we only have a choice from ‘for-profit’ manufacturers?” he asks. To this end, 100 percent of the profits raised by Full Tank will go to the Movember Foundation, which funds ground-breaking research into prostate cancer, testicular cancer, and suicide prevention. This is something that Wilson is particularly passionate about, as many in this field of social enterprise only pass on a small percentage of their profits. “To make real change and be authentic in life to yourself and others, it is important that you are all in, or not, at all.” he explains. The seeds of Full Tank were sown a few years ago when Wilson learned that a friend’s child had taken their own life. “A teenager with seemingly everything ahead was, without anyone’s knowledge, suffering from depression,” Wilson says. Full Tank Moto ambassador, stunt rider Lukey Luke. 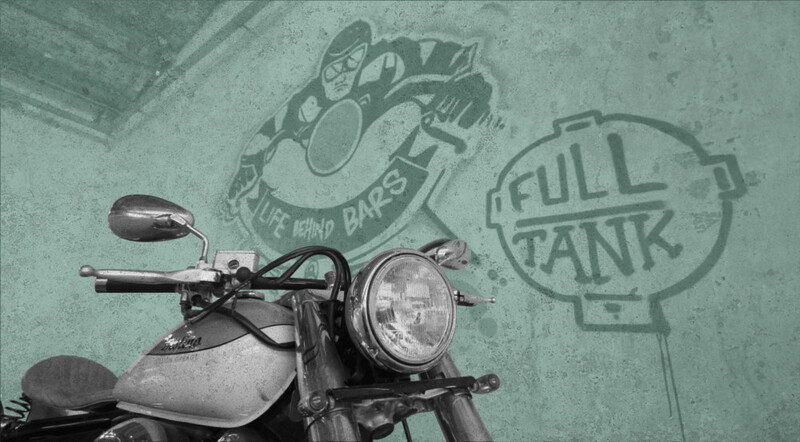 It was a chance encounter with one of the world’s great motorcycling champions that crystallised Wilson’s thoughts and led to the creation of Full Tank. 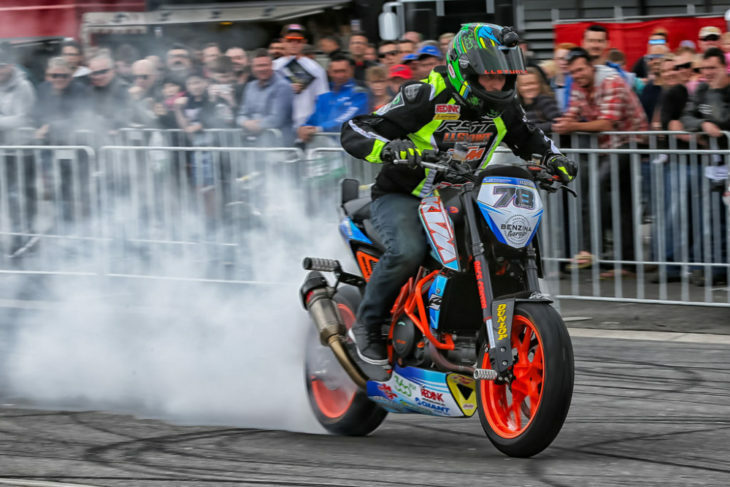 Anderson is a four-time Grand Prix motorcycle road racing world champion, two-time Isle of Man TT winner and 19-time New Zealand national champion. But, of course, even such incredible success does not make one immune to men’s health issues. Anderson lost his older brother to prostate cancer and himself was diagnosed as a “text-book case of a manic depressive”, so the aims of Full Tank ring particularly true to him. 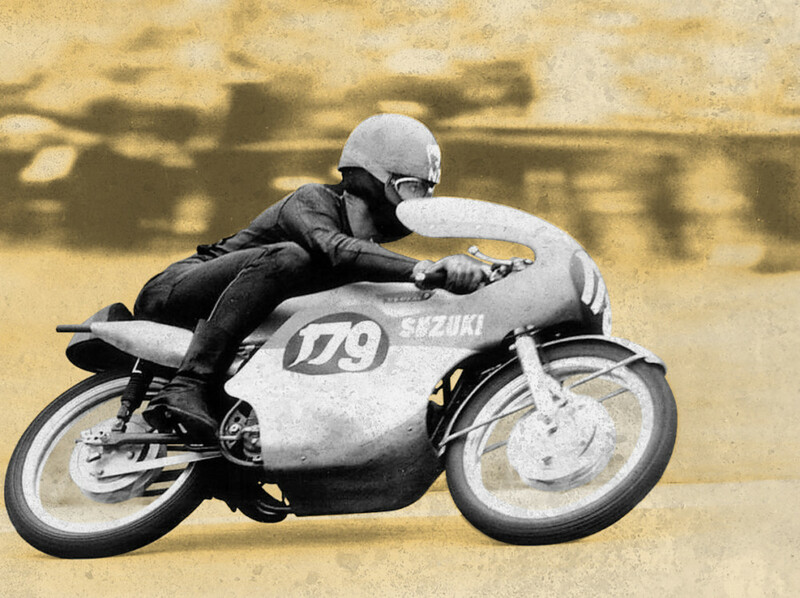 Four-time Grand Prix World Champion, Hugh Anderson, is a Full Tank Moto ambassador. Anderson became the first Full Tank ambassador, a club that now includes the British Super Bike champion Josh Brookes; Australian rugby league international, thyroid cancer survivor and motorcycle enthusiast, Luke Lewis; actor, testicular cancer survivor and much admired motorcycle adventurer Charley Boorman; Australian stunt riding champion, Lukey Luke; and the founder of the worldwide charitable initiatives, The Distinguished Gentleman’s Ride and Ride Sunday, Mark Hawwa. Wilson emphasises that Full Tank is for motorcycle enthusiasts from all walks of life helping one another to enjoy good physical and mental health. “Everybody deserves a full tank, and I am thankful to the many who have volunteered their time to make that choice a possibility for our riding community around the world,” he says.